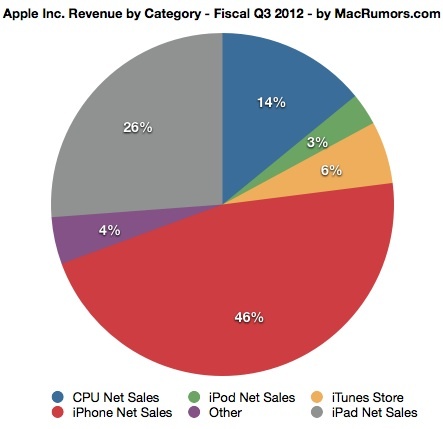 Yesterday Apple announced financial results for the second calendar quarter and third fiscal quarter of 2012. 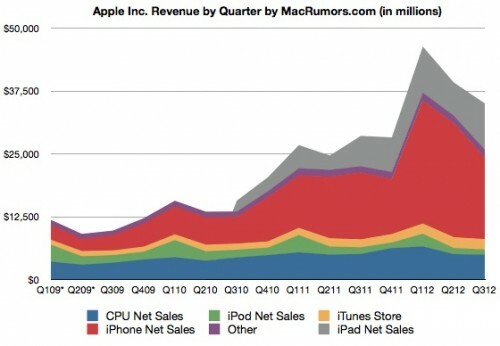 Apple posted revenue of $35.0 billion and net quarterly profit of $8.8 billion. The numbers are dramatically weaker than what analysts were expecting. The company did beat its own guidance, however. Last quarter, Apple said it would make $34 billion in revenue.